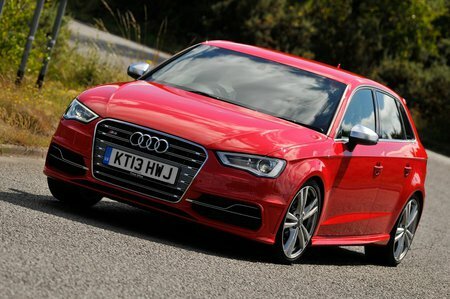 Used Audi S3 Review - 2013-present | What Car? 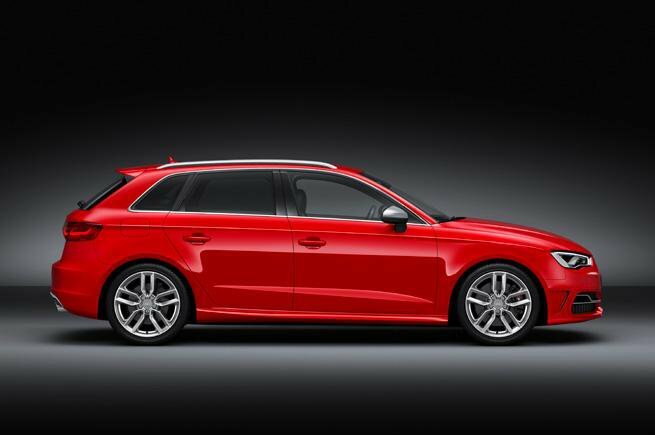 Which used Audi S3 hatchback should I buy? Although there’s only the one engine option you can of course choose between six-speed manual or seven-speed automatic gearbox. You can also choose the bodystyle, as the S3 can be either three or five-door hatchback, four-door saloon or two-door drop-top convertible. For our money, we’d stick with a five-door hatchback, as it’s slightly larger inside and in the boot, and opt for the automatic gearbox for max speed and ease of use around town.